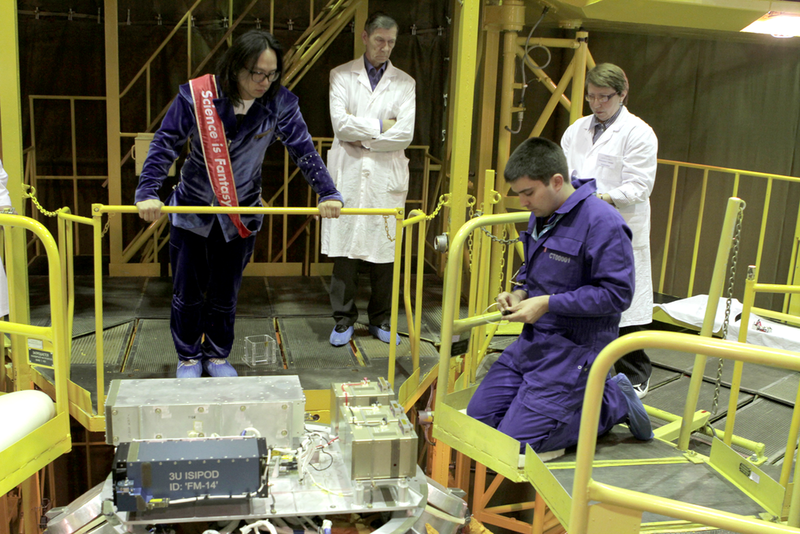 OSSI-1 Satellite is the first satellite launched by an individual person in the world. FETM helped the artist Hojun Song to build a cubsat form-factor satellite from 2008 till 2013. As the project was open source project, no ready-made modules were used. All the modules were built from the scratch with open source philosophy for others can build easily. The satellite was successfully launched at Baikonur, Kazakstan in 19 Apr 2013. No aerospace grade parts -> commercial parts with space heritage has been used.